November is the final month in 2018 that Nintendo is distributing free Legendary Pokemon to fans. 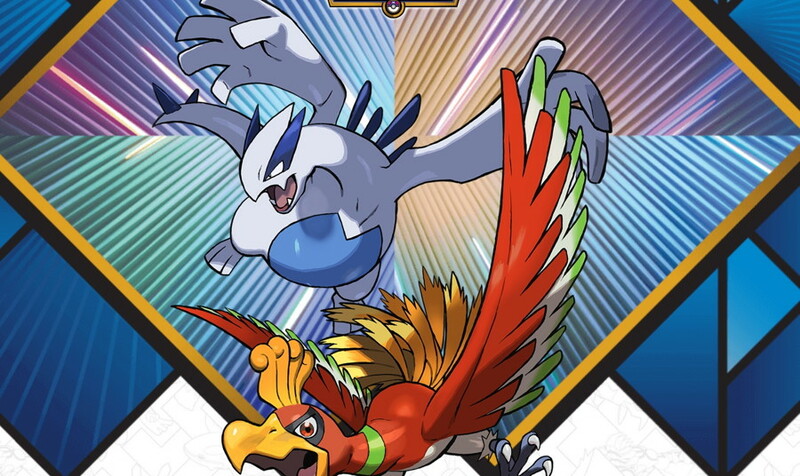 The final Legendary Pokémon are Lugia and Ho-oh. Codes for these Legendary Pokemon will be distributed at Gamestop locations in the U.S. from November 2 to November 25. Which of the legendary Pokemon you'll get will be determined by which version of Pokémon you redeem the code in. There's only a few Legendary Pokemon distributions left for 2018. 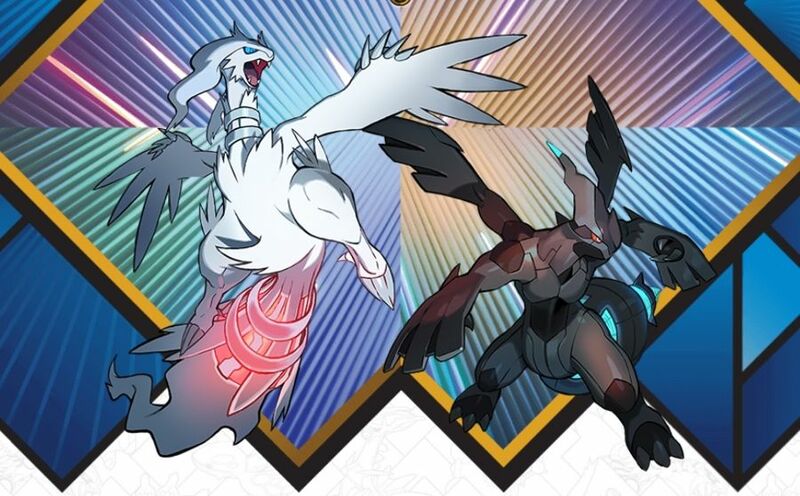 In October, you can get Zekrom and Reshiram. Codes for these Legendary Pokemon will be distributed at Target locations in the U.S. from October 19 to October 28. Which of the legendary Pokemon you'll receive will be determined by which version of Pokémon you redeem the code in. We're beginning to wind down on Legendary Pokemon distributions for 2018. 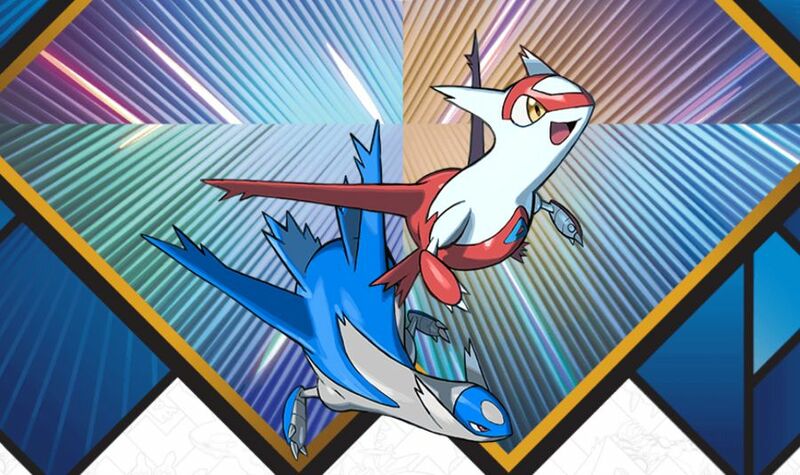 For September, you can get Latios and Latias. Codes for these Legendary Pokemon will be distributed at Best Buy locations in the U.S. from September 2 to September 29. Which of the legendary Pokemon you'll receive will be determined by which version of Pokémon you redeem the code in. Every month in 2018 brings a new Legendary Pokemon distribution. 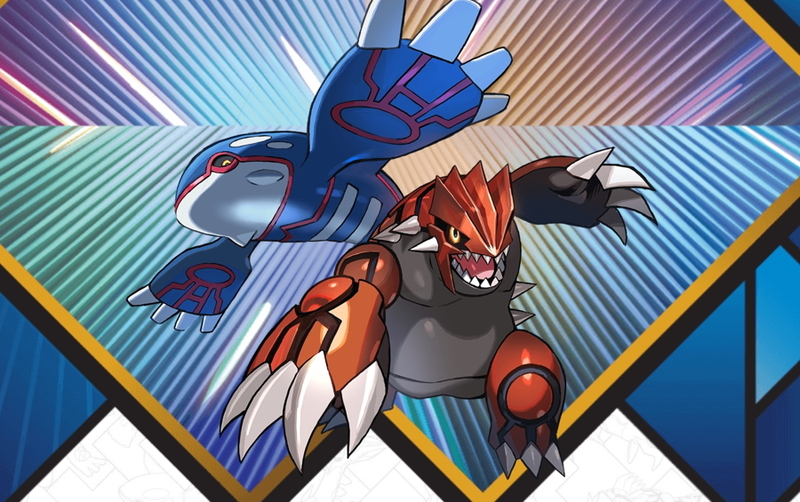 In August, these Pokémon are Kyogre and Groudon. Codes for these Legendary Pokemon will be distributed at Gamestop locations in the U.S. from August 3 to August 26. Which of the legendary Pokemon you'll get will be determined by which version of Pokémon you redeem the code in. 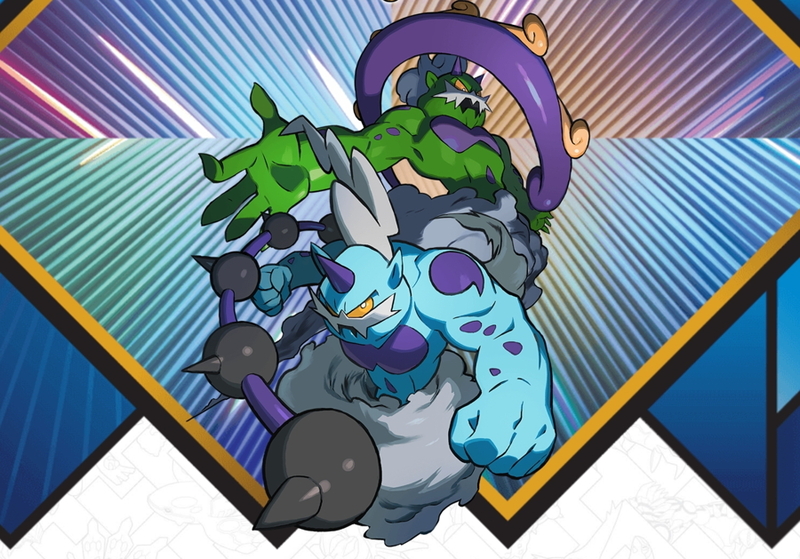 Each month in 2018 brings a new Legendary Pokemon distribution in the U.S. For July, these Pokémon are Thundurus and Tornadus. Codes for these Legendary Pokemon will be distributed at Target locations in the U.S. from July 13 to July 28. Which of the legendary Pokemon you'll get will be determined by which version of Pokémon you redeem the code in. 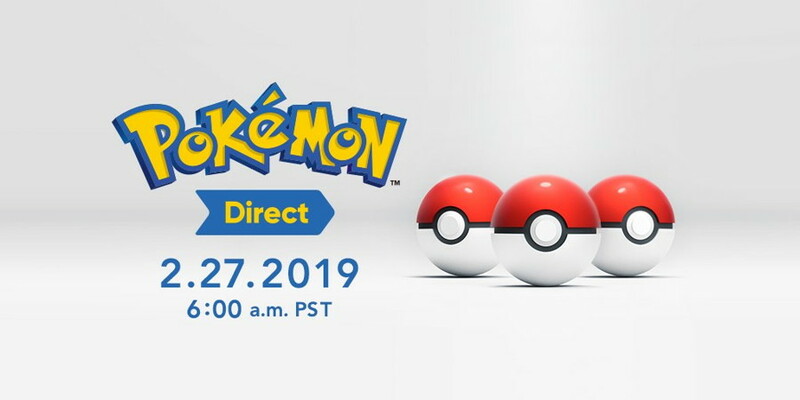 E3 2018 shed some new light on the upcoming Pokémon games, Let's Go Pikachu and Let's Go Eevee. We saw plenty of gameplay and now have a better idea about how some of the game's mechanics work. It was also announced that a bundle with the Poké Ball Plus controller will launch for $99.99 alongside the games on November 16, 2018. Each month this year until November brings a new Legendary Pokemon distribution to the Sun and Moon games. In June, this Legendary is a Shiny Zygarde. 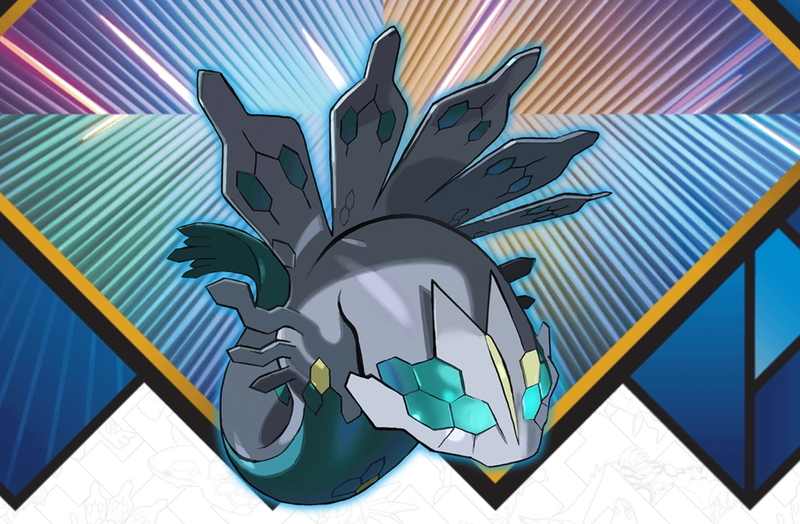 You can pick up a code card for your Shiny Zygarde at GameStop in the U.S. from June 1 to June 24. The Legendary Pokemon will have different stats depending on if you redeem your code in Sun and Moon or Ultra Sun and Ultra Moon. Pokeball Insider is a leading site providing Pokemon News as well as game guides, videos, original articles, and a plethora of other Pokemon inspired works. The site strives to bring the best fan works from stories and poems to music. Pokeball Insider is constantly providing new Pokemon News articles and other content so check back often for all your Pokemon needs! Need Pokemon News quicker? Subscribe to our RSS feed.